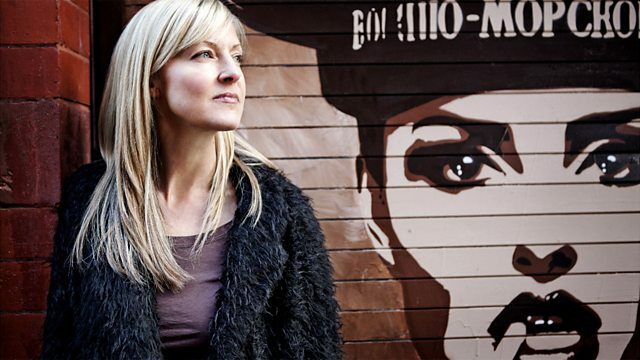 Mary Anne Hobbs sits in for Lauren Laverne and is joined by artist and composer Ed Carter, who is currently playing a central role in the Right Here, Right Now festival. Mary Anne Hobbs is joined by artist and composer Ed Carter, who is currently playing a central role in the Right Here, Right Now festival at the Lowry, Salford. Carter devises and creates interdisciplinary projects that are context-specific, with a focus on sound, composition, architecture, and process. In other words ... its time to get your brain back in gear! Enjoy! A Creature I Don't Know.